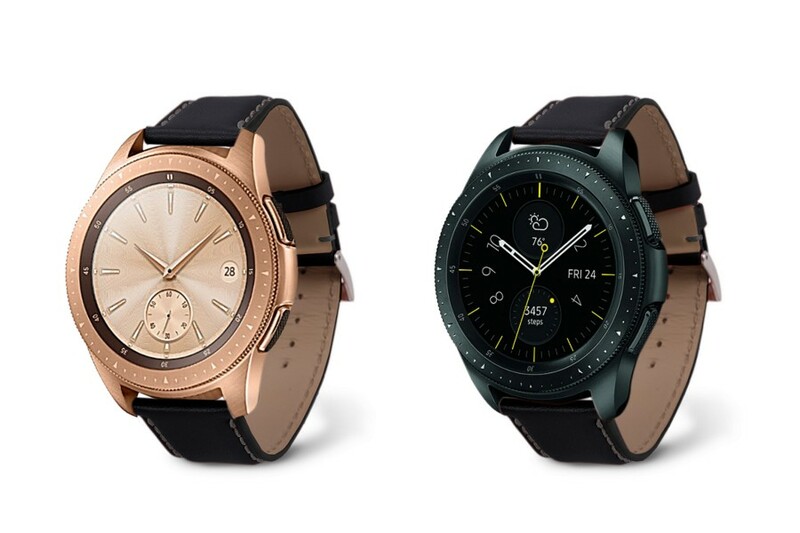 Discover the new leather watchstrap for 2 versions of the Samsung Galaxy Watch. 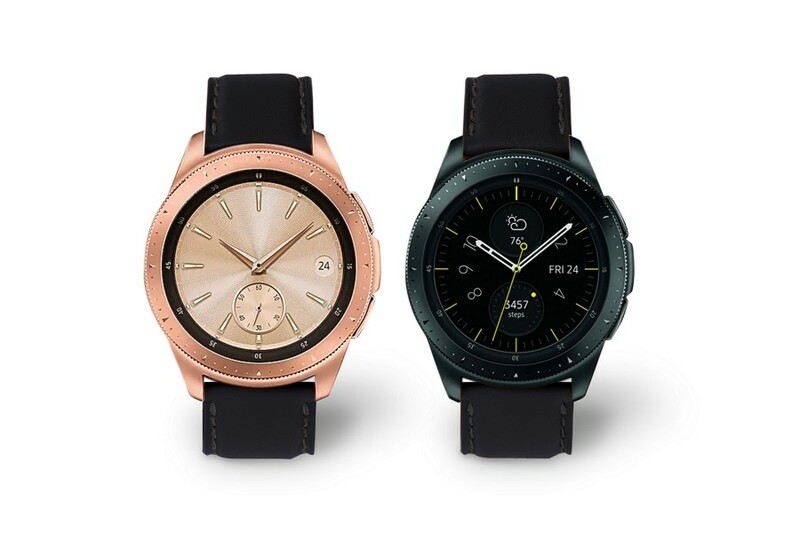 Add a serious boost of character and elegance to your Samsung smart watch for both models: 42, in Midnight Black and Rose Gold. 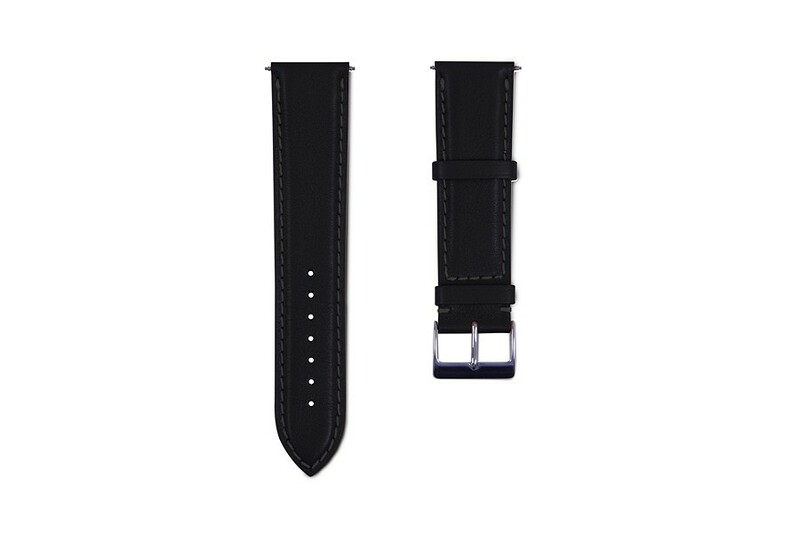 Our leather watchbands for Galaxy Watch are made in authentic premium leather coupled with specially treated leather to discard allergy risks. 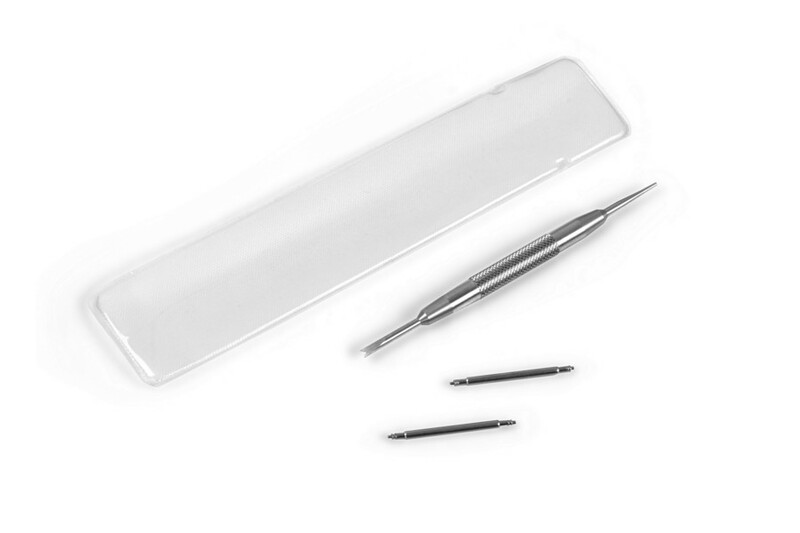 You can customise your Samsung Galaxy Watchband in terms of the leather type, thread colour, and even add initials. You now have the choice to upgrade your Galaxy Watch to an absolutely premium classic watch.